From woodland walks to grand stately homes, small producers to global exporters, humble cafés to fine dining restaurants. Read more about the people, businesses, venues and attractions in Wells and the wider region. 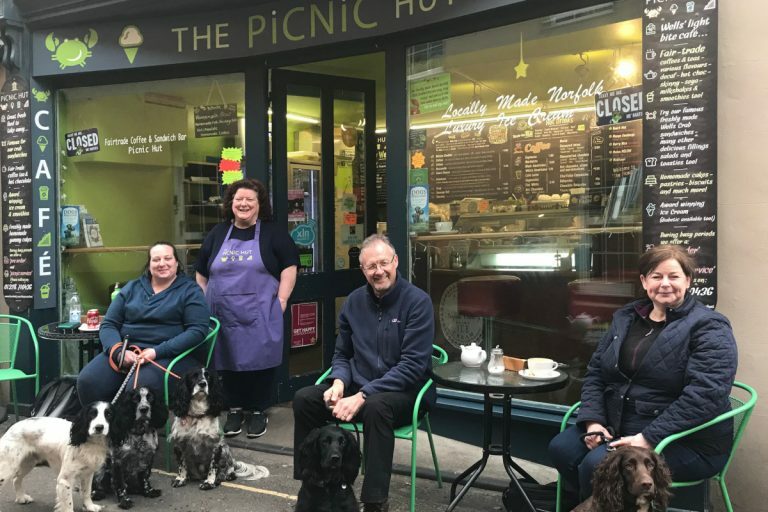 The Picnic Hut in Wells is a light bite café and takeaway serving all manner of delicious goodies including generously filled sandwiches, salads, soups, hot snacks, homemade cakes, smoothies, shakes, luxury ice cream, hot chocolate and Fairtrade tea and coffee. A small farm-to-table company dedicated to producing quality cider, perry and apple juice from locally grown ingredients using traditional methods. Their ciderworks and shop are conveniently situated in the centre of town with a beautiful, secluded courtyard and seating. Catherine Temple is famous for her delicious range of cheeses, handmade in North Norfolk at Copys Green Farm in Wighton, near Wells. 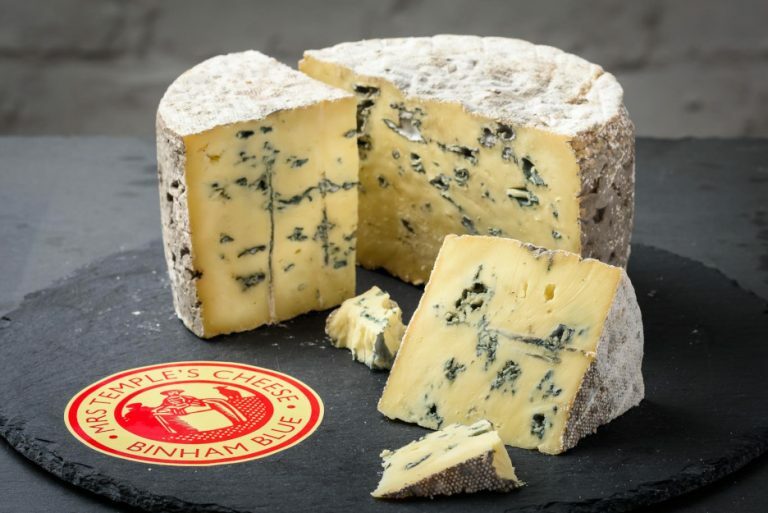 The wide range of flavours and textures make Mrs Temple’s Cheese the perfect choice for a cheeseboard. The finest real ales made from the best malting barley. 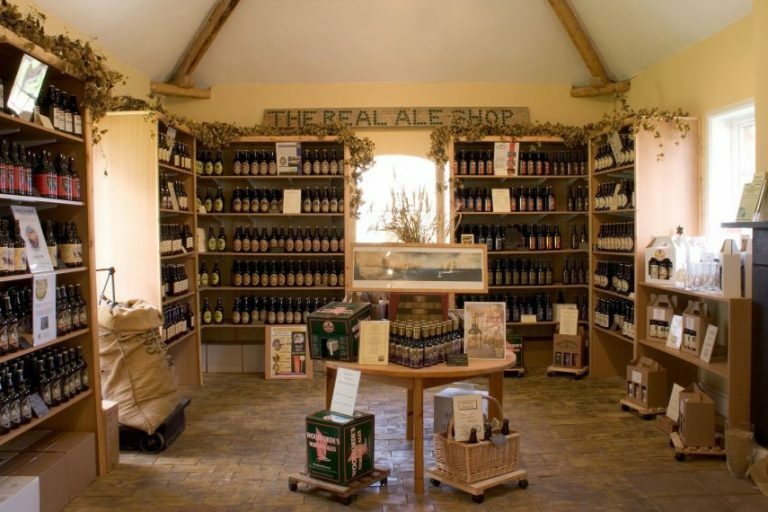 The Real Ale Shop sells over 60 bottle conditioned ales and mini-cask beers from local brewers, many produced with the farm’s own malt. No visit to Wells is complete until you’ve stopped by and stocked up.